Employee benefits. Designed for employees. Designed for employees. By employees. 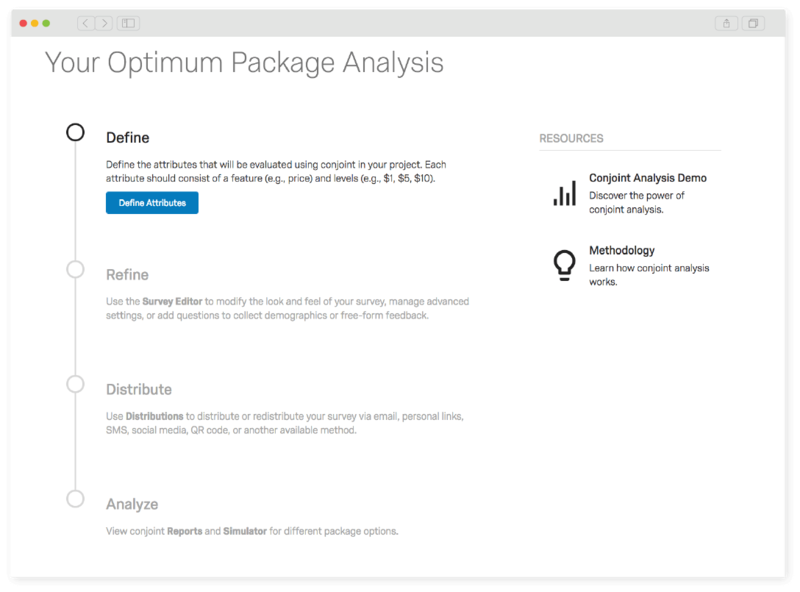 Go from set up to insights in minutes with the built in set-up wizard, Just input the rewards you want to test and everything is done for you, from the questionnaire to the reporting and analysis. Every potential combination of benefits is automatically analyzed, using trade-offs employees are willing to make to automatically surface the best package for your people. 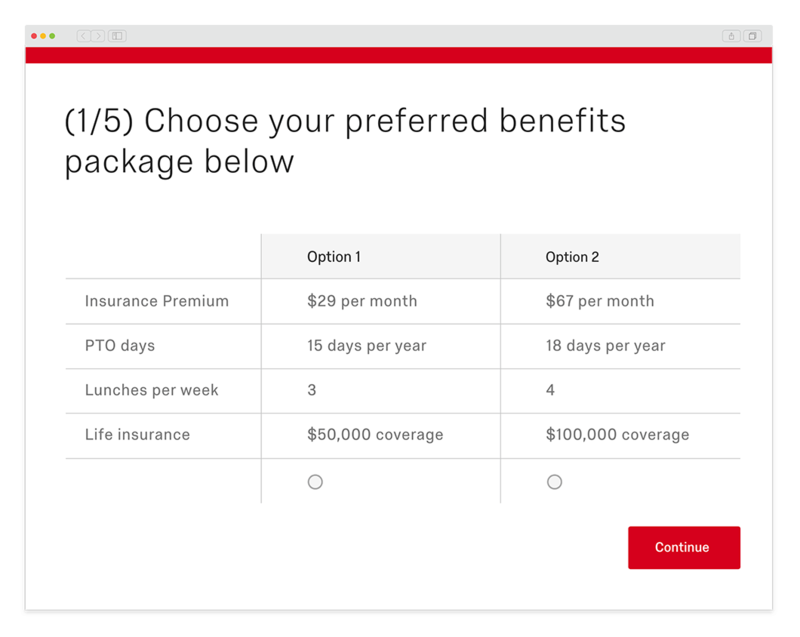 See how changes to your benefits will be received with the simulator tool that lets you drag and drop benefits into your own package to see how it compares to the existing or optimal package. No more waiting months for a review of your benefits package – with Benefits Optimizer you can do it all instantly. The powerful conjoint analysis capabilities analyzes the data in real time so you see the results as soon as the responses come in. Balancing budgets and employee satisfaction is never easy. With Benefits Optimizer you can see the changes that will have the biggest impact on your people, while sticking to your budgets. As new benefits options become available or employee demands change, you can adapt quickly to test new packages — no costly analysis or waiting months for a report. 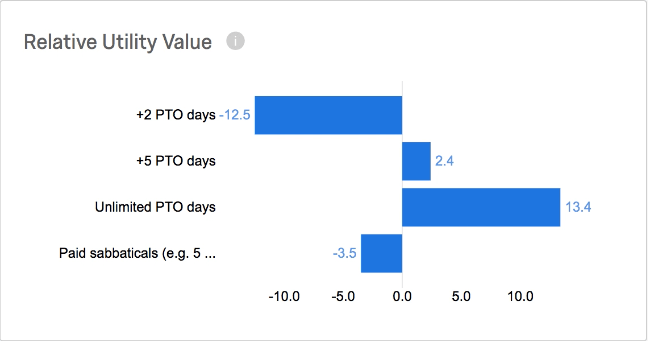 The Benefits Optimizer can be leveraged at any moment, not just your scheduled annual reviews. What is Employee Benefits Research? An employee benefits analysis is a research project organizations run to identify the current satisfaction with their benefits packages. 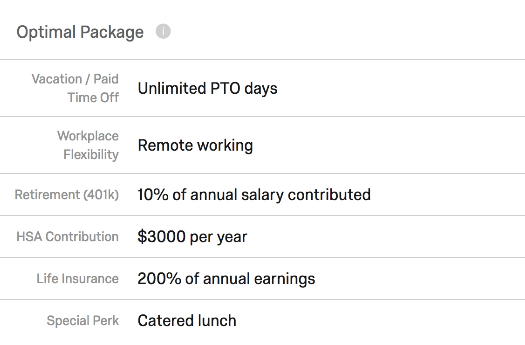 This typically looks at your existing benefits package as part of total compensation and assesses both usage and employee reception. This is an essential part of attracting and retaining talent and a recent Glassdoor study found that 60% of people consider benefits and perks a major factor when considering a job while 80% would consider accepting lower salaries in exchange for stronger benefits. A manual analysis can take many months and most organizations only review their benefits once a year. However, new technologies allow organizations to test new packages much more frequently, significantly reducing the cost of such studies and accelerating the timeline.